Here's a photo of the suspected killers of the 300 level student of Mass Communication, Delta State University (DELSU), Abraka, Elozino Joshuana Ogege, who was gruesomely murdered four days after she was declared missing. 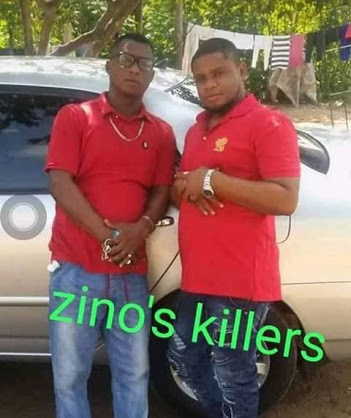 According to police sources, the body was found buried in a bushy area in Umege by these suspected internet fraudsters otherwise known as ‘Yahoo boys’ who kidnapped the lady with the support of a security staff, Onos Ekana, who works in Site III of the university campus. The security man who has been arrested, later confessed to the crime and revealed those also involved after severe interrogations at the State CID. 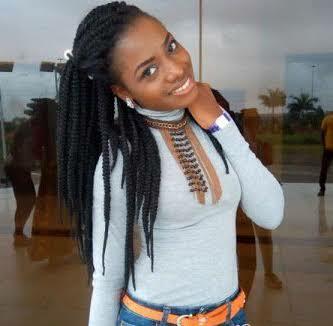 Ekana gave one of their names as Emudiaga, the owner of the house were the deceased was tied for hours before she was murdered, adding that he was promised a monthly pay of N30,000 if the plot sails through. One of the yahoo boys is still on the run.